Playtime Discoveries is a year round program providing Parent-Child Discovery classes that meet the unique needs and interests of toddlers, preschoolers and school aged children in an age appropriate setting. 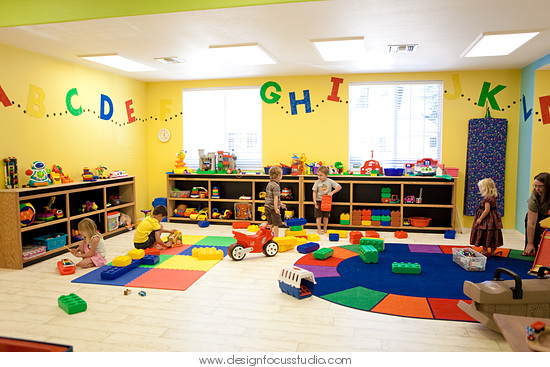 Playtime Discoveries believes in a hands-on and learn through play environment where young children can explore in a friendly setting designed especially for small hands and bodies and growing minds. 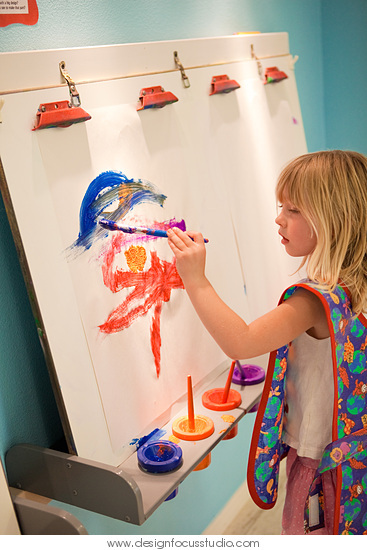 Playtime Discoveries is an inside play environment with explorative play, art, dancing and parent education discussion for the mommy and me program. Designed to exclusively meet the needs and interests of small children ages 12 Months to 5 years old! Development in the early years depends on young children’s exposure to stimulating experiences, caring, engaged adults, and warm and nurturing environments. A need for an economical, community based, parent supported program for early childhood learning, contributing to parental success and making a community connection. by offering a warm and welcoming year round program of interactive play, thematic hands-on art, singing, dancing and social interaction with their parents and caregivers. Establishing a healthy bond in the early years is critical for children to thrive and contributes to children’s future success in school and in life. by providing parents an opportunity to enjoy playing with their children without distractions as well as offering continuing Parent Education discussions covering a wide variety of child related topic. Parents will learn to enhance their parenting skills and have opportunities to develop a support system with other parents with similar aged children. by teaching parents the importance of volunteering and helping teachers in the classroom, being involved with there child’s education, and how to be a partner with the schools to help there children succeed. "My philosophy is based on the fact that children learn about themselves and their world by having a fun, loving atmosphere and a learn through play environment. By using age appropriate materials and associating with children of similar age, a child's confidence grows". I look forward to meeting you and your child soon and watching you play and discover together at Playtime Discoveries.